How Your Business Can Benefit from Cloud Computing and Why Move To The Cloud? In this technologically advanced age, there are very few advantages to doing things the old-fashioned way. When there is a system available that can make a process more efficient and accurate, it’s a good idea to put it to use. That isn’t true of all things—there are fields in which the human touch is necessary. Often, a combination of technology and humanity is what proves to be the best option. But in the realm of recruiting, new technology like an applicant tracking system can bring better candidates to the jobs they deserve. The continued strong rates of unemployment created by a slowly recovering global economy have created a situation in which recruiters must sometimes filter through thousands of résumés and job applications to find just a handful of qualified applicants. To make this process more efficient, many employers have implemented e-recruiting solutions, or applicant tracking systems (ATS), to help them identify and hire the perfect candidate. The use of this technology is prevalent in the modern workplace. About half of all mid-size employers are using an ATS, and, according to an industry expert with IBM, an estimated high 90 percent of large organizations are using one in their recruitment process. Moreover, it would be a difficult task to find a Fortune 500 company not using one. 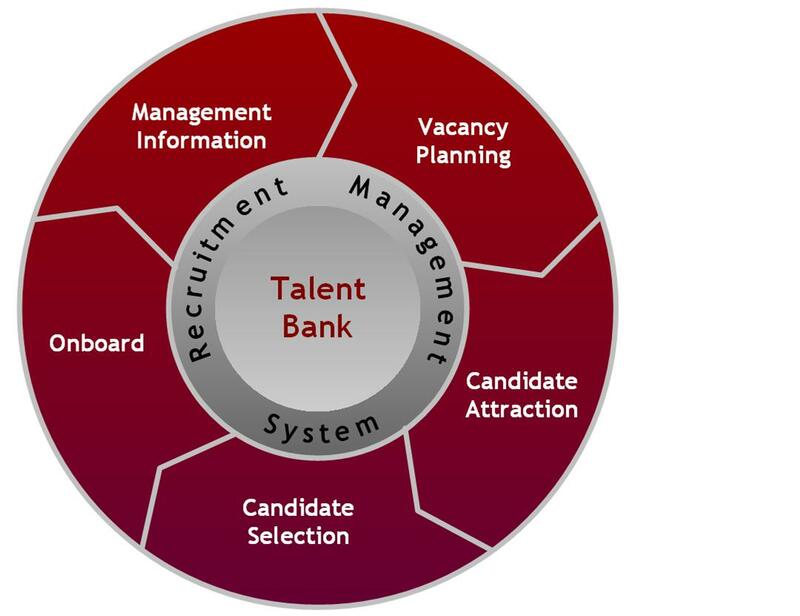 Organizations are using ATS solutions in order to alleviate the many issues associated with talent acquisition today. Many employers implement e-recruiting software to help bridge the recent talent gap and achieve competitive advantages in their hiring efforts. Ease the workload of recruiters. ATS features automate the recruitment process, helping you identify qualified applicants and reducing time-to-hire. Elements like resume screening, online job posting, and interview scheduling can help relieve much of the manual work associated with finding ideal candidates, allocating more of your time to other pertinent hiring efforts. Reduce administrative and personnel costs. With an ATS, communicating with candidates, entering data, and handling administrative duties no longer need to be so time-consuming and ultimately costly in terms of man hours. 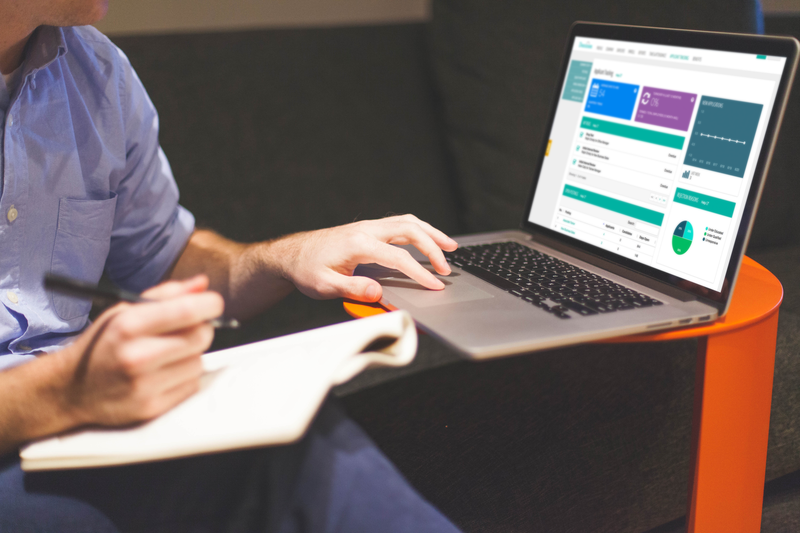 These personnel-related expenses, along with those associated with piles of paperwork, can be minimized with e-recruiting automation. Improve overall quality of hire. ATS can use pre-identified standards and qualifications to help you recognize and select ideal candidates. Also, because an ATS may reduce time-to-hire, you can keep high-quality applicants more engaged and less prone to removing themselves from the recruitment mix. Alleviate compliance concerns. Because e-recruiting solutions assist with meeting diversity objectives and automating hiring processes to make them more compliant, this technology works to protect your organization from lawsuits and government inspection. And in the case of litigation or an audit actually occurring, an ATS can quickly provide you with the information that you need to prepare for it. With all these advantages in mind, integrating ATS solutions into your hiring processes could help strengthen your recruitment processes and attract and hire quality employees. Using recruiting software means you don’t have to stitch together spreadsheets, email and elaborate filing systems. The advantage of an applicant tracking system is that it provides seamless and customizable collaboration features so that you’re always in the loop. Applicant tracking systems help employers by providing a business process to follow during recruiting. The actual key benefits of using an ATS? 1. Streamlines and automatizes the recruitment process by providing a powerful software interface that helps manage the recruiting process and ensure best practices. 2. Helps employers focus on growing a quality workforce, instead of overburdening their schedule with the administration related to the hiring process. 3. Assists in finding candidates by leveraging existing traffic due to its integration with job boards, job board aggregators and social media channels. 4. The cloud environment makes it instantly available and it proves to be easier and more cost-efficient than using an in-house software managed on the premises. 5. Increases social reach due to its mobile functionality, since 78% of candidates use mobile job search apps, and interact in the social media environment. 6. Lets you build an updated talent database by giving you easy access to the quality resumes it collects and that you can draw from when needs arise. 7. It is cost efficient and improves the cost per hire, by automating time-consuming tasks and reducing the usual recruitment-related costs. 8. It is time saving and reduces the time to hire since the sorting and filtering through the resume overload is now automated. 9. Refines the candidate experience by providing a positive hiring experience to candidates and converting them into brand ambassadors. 10. Redefines employment metrics by providing real-time analytics which offer valuable insights into the recruiting process. 11. Helps materialize your sourcing strategies by evaluating the best performing sources, since it can provide insights on where the candidates are coming from. 12. Automates data collection by receiving applications in multiple ways, requiring no effort from neither employer nor candidate, thus eliminating data entry errors. 13. Centralizes all candidates in a single talent database, where employers can easily find, filter and screen them. 14. 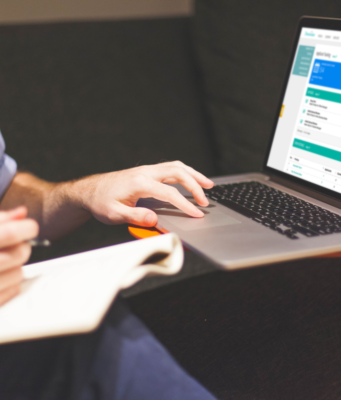 Automates communication by allowing employers to create automated email templates and quickly respond to candidates informing them about recruitment decisions. 15. Enhances collaboration in the recruiting team by allocating different roles & responsibilities and also providing the possibility of rating candidates and adding feedback for other team members.